A recipe for your greatest ski vacation consists of three ingredients: great skiing; a warm place to stay; and delicious food. Even the most dedicated skier will only be skiing for a third of the day, and that’s if you don’t stop to eat, drink, or warm up. The remaining 66 percent of your day is spent relaxing and recovering with loved ones, enjoying hot cocoa by a warm fire, and laughing as you share stories of the day’s escapades. Booking early allows you to claim first-dibs on Deer Valley’s packages. 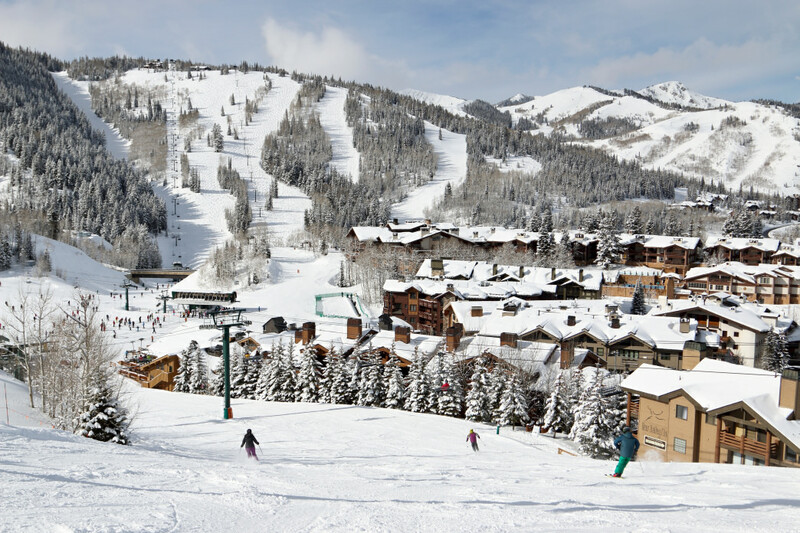 Typically, booking options will couple together multiple resort offerings, like lodging and lift tickets, discounts on ski rentals, or dining certificates to spend at one of Deer Valley’s restaurants. The earlier you book your vacation, the more likely you’ll be able to get a lodging package that suits your unique needs. 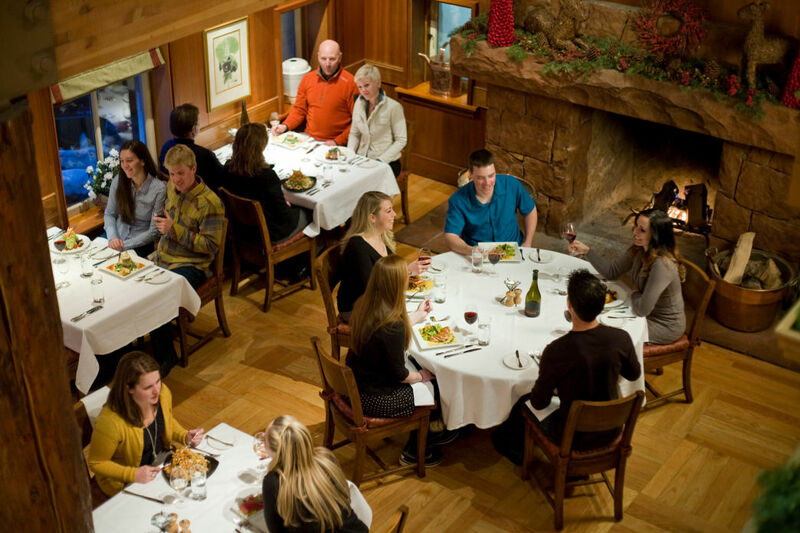 Deer Valley’s dining is some of the best in-class, like Zagat’s #1 rated restaurant in Utah—The Mariposa. Returning guests are well aware that their full day’s enjoyment wouldn’t be the same without sampling the dining options available to them. Experience one of the nation’s best seafood selections at Seafood Buffet, brick-oven cuisine at The Brass Tag, or fill-up on favorites from the European Alps following a sleigh-ride or moonlight snowshoe, at Deer Valley’s unique Fireside Dining. Online reservations are currently being accepted at all evening dining locations. 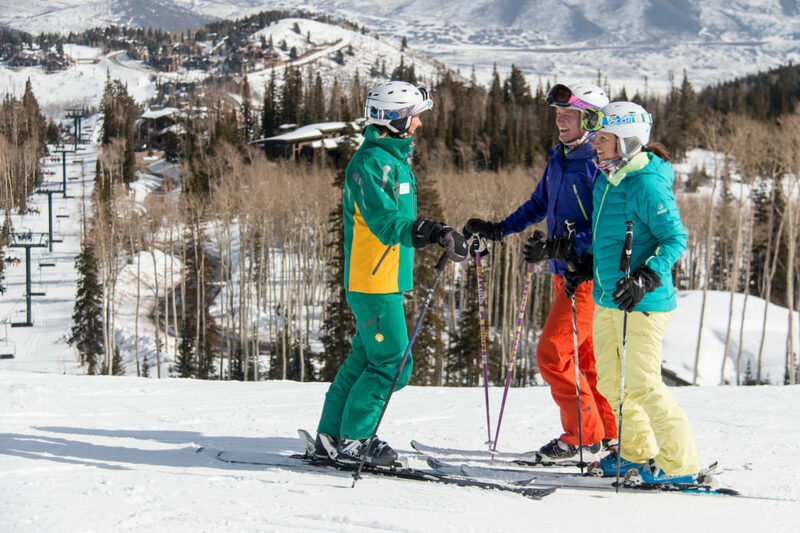 Are you hoping to spend some time with a private instructor to improve your skiing while visiting Deer Valley Resort? 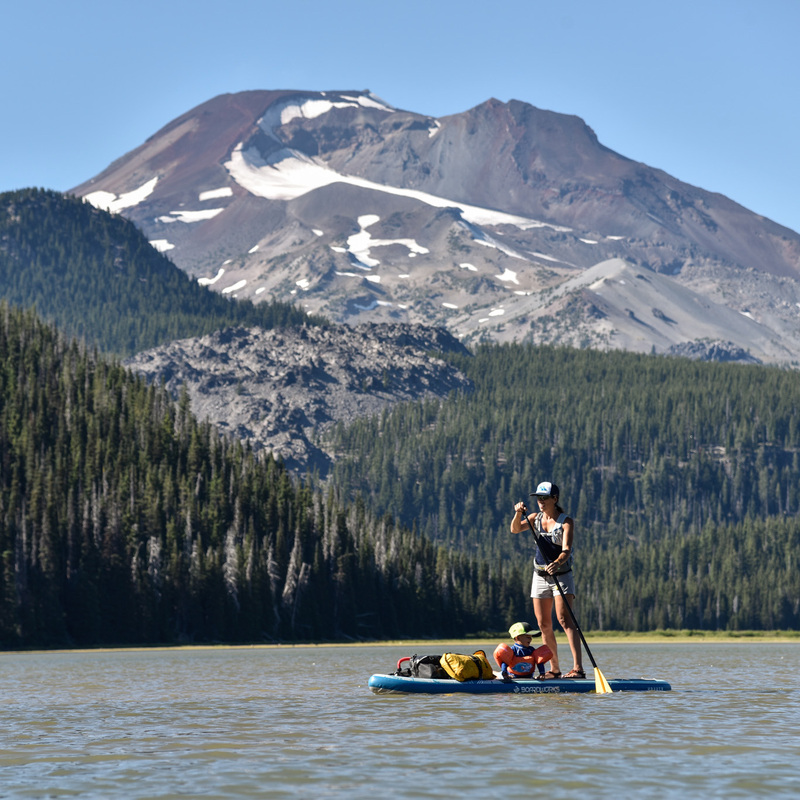 This is a sure-fire way to increase the overall enjoyment of your vacation, but private lesson requests for individual instructors can fill up fast. 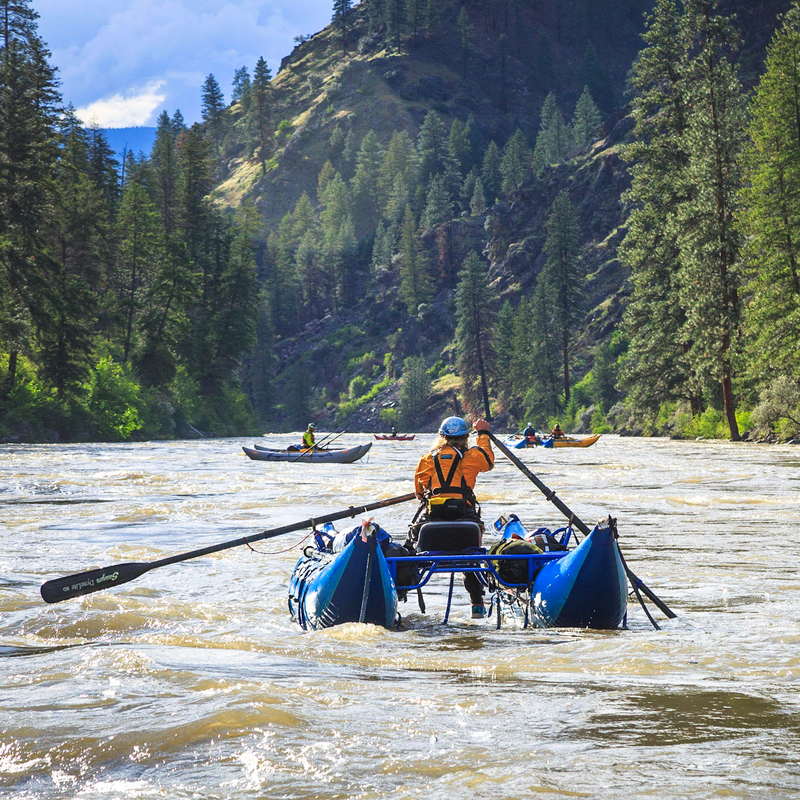 Peak times can book up for lessons of all levels—many informed travelers will not commit to a lodging package until they can confirm that their kids can be booked in a lesson. Book your lessons early to ensure your favorite instructor is available. Imagine 2,000 skiable acres spread out over 101 ski runs, blanketed in the Greatest Snow on Earth . This is the heart and soul of Deer Valley. Focused on delivering an unparalleled ski experience, Deer Valley understands that overcrowding on the hill is a fast-track to a rough day. With that in mind, lift ticket sales are limited to about 7,500 per day. 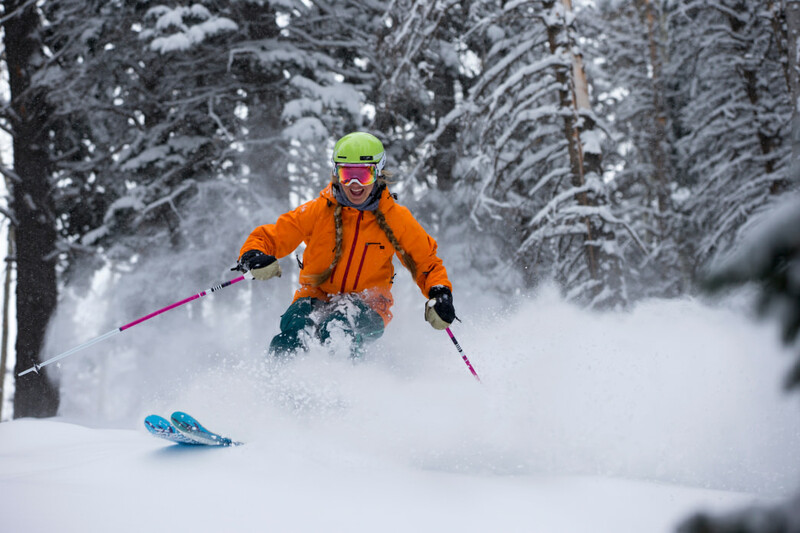 This means more open terrain, longer lasting powder stashes, and shorter or non-existent lift lines. But keep in mind that during peak times, Deer Valley will sell out of lift tickets. Purchase your tickets online in advance of arrival so that you can ensure your time on snow is well spent. Many of Deer Valley’s guests are repeat customers, people who know the ins-and-outs of the area and seek prime real estate for their vacations. With service at the center of Deer Valley’s business, these guests know to take advantage on early booking opportunities. If you want to stay in some of the most sought-after units at Deer Valley, contact their lodging specialists early to get the scoop. Despite managing between 400 and 500 individual units, spread throughout seven different front desk locations, not all units have the ultimate ski-in/ski-out proximity. 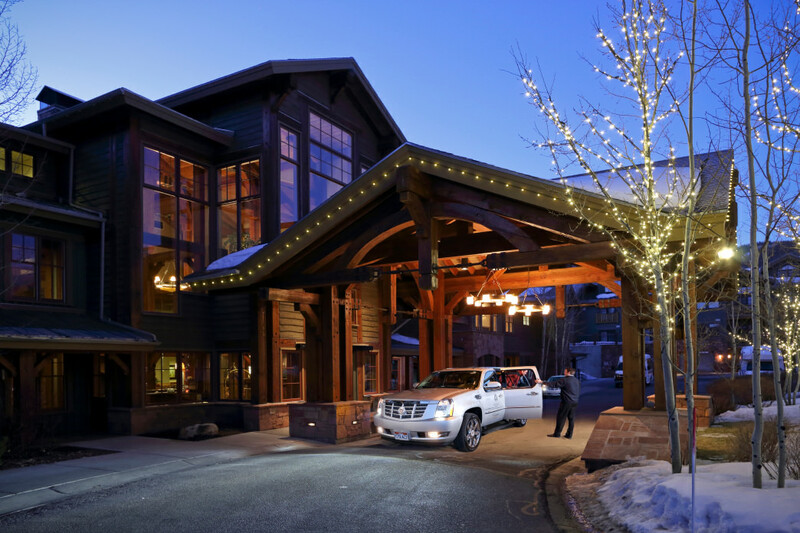 If you’re seeking more of a private residence feel, you can book a unit from Deer Valley’s Signature Collection, which offers a selection of condos and homes for your family vacation. If your request can’t be immediately fulfilled, Deer Valley’s lodging team will place guests on a wait-list and follow-up as units become available. Worried about booking too soon, and missing out on a last-minute deal? Well, you’re in luck. 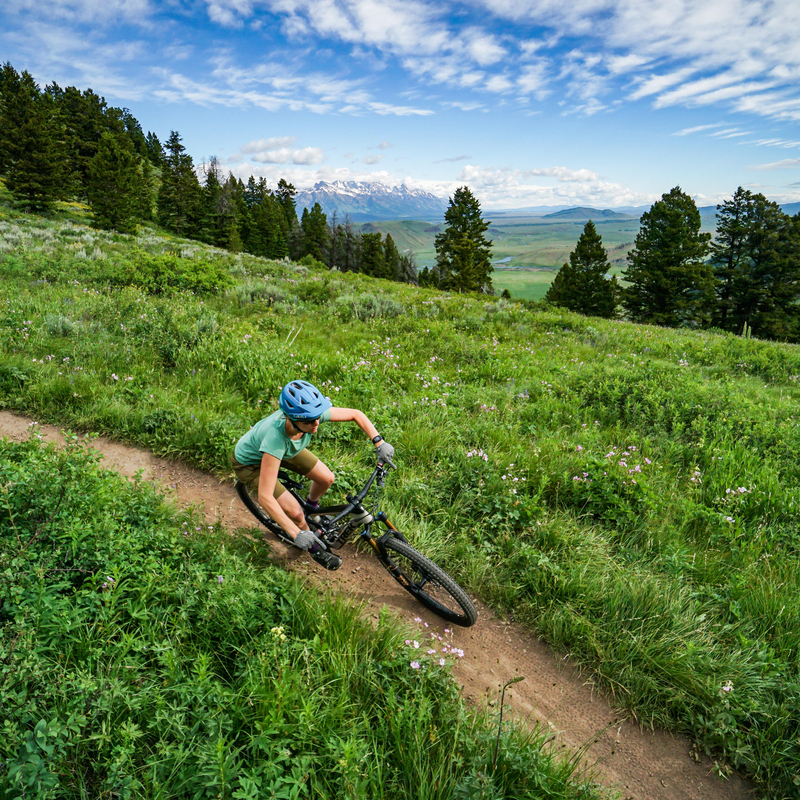 Deer Valley’s rates are set in stone by mid-summer and their promotions are all listed for the public to see. They offer some great opportunities, like their “Stay Longer, Save More” promotion where you can earn up to four nights free. Book early to be sure that you get the best possible deal before someone else scoops it up.